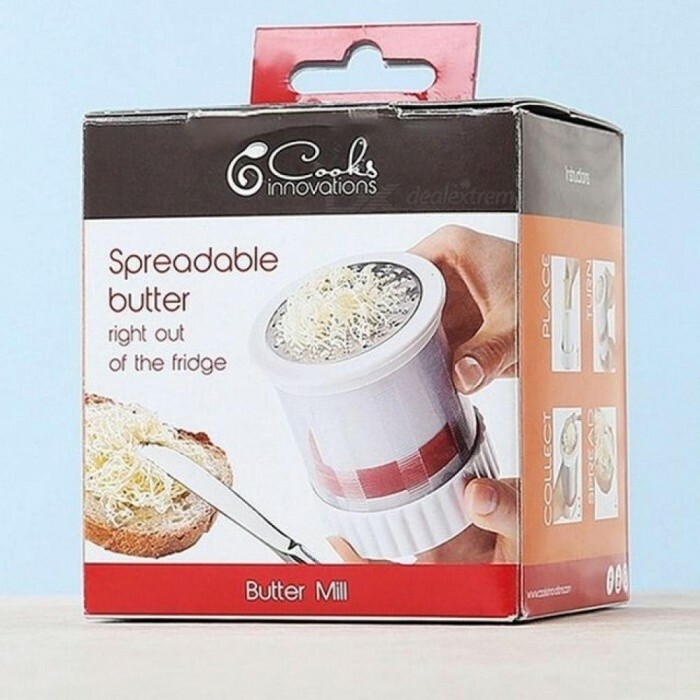 – Made of high quality material,good toughness,durable and safe. 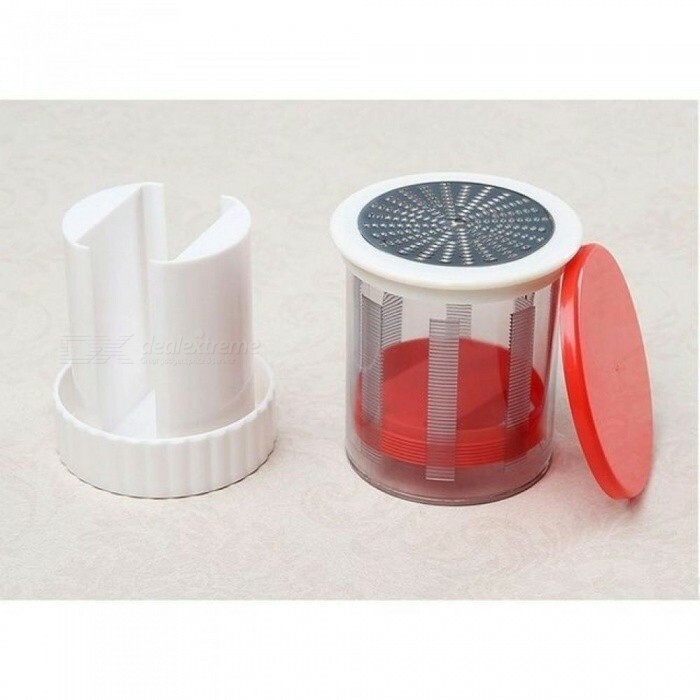 – Convenient to use and easy cleaning. – Ideal helper for baby food supplement making. 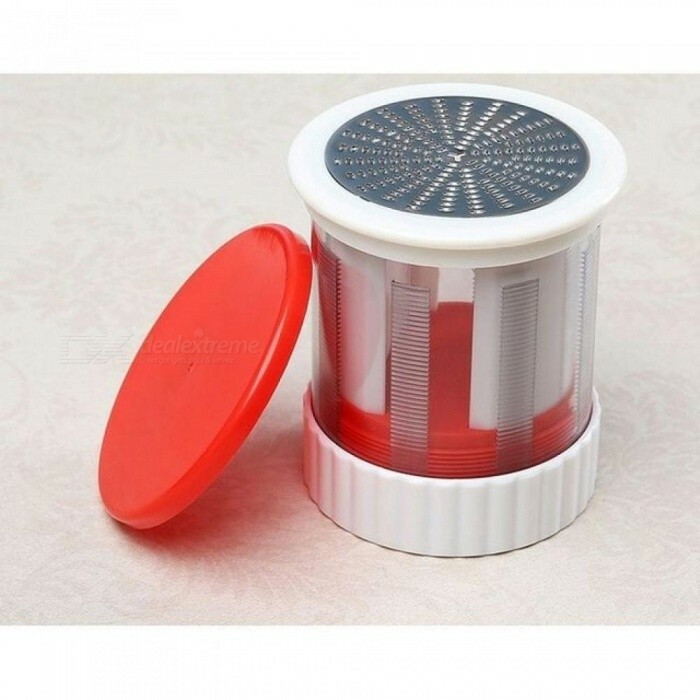 – Can be used for grinding cheese,butter,fruits,vegetable,etc. 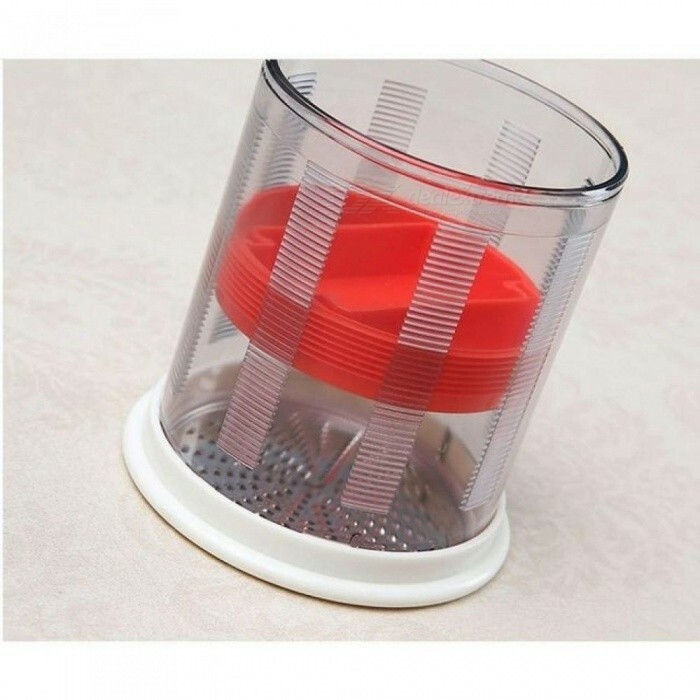 – Keep your kitchen tidy and clean. 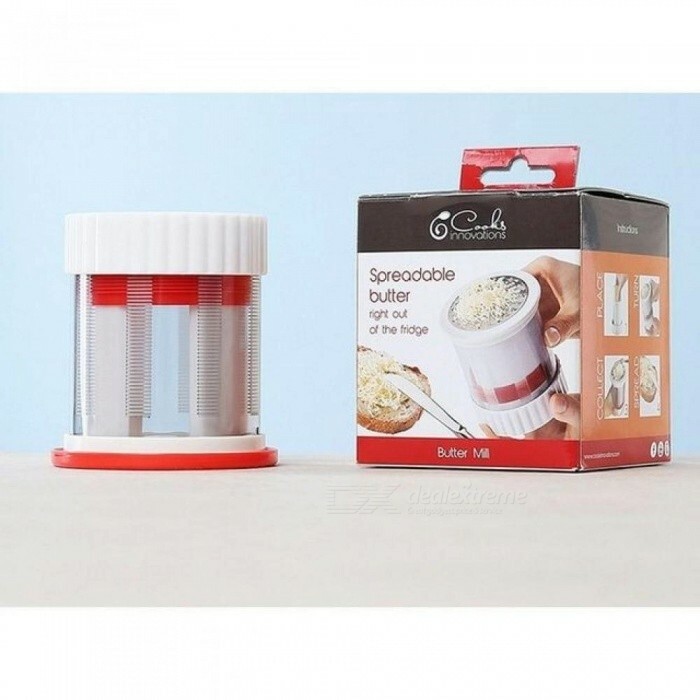 – Make your food making easier and time saving.